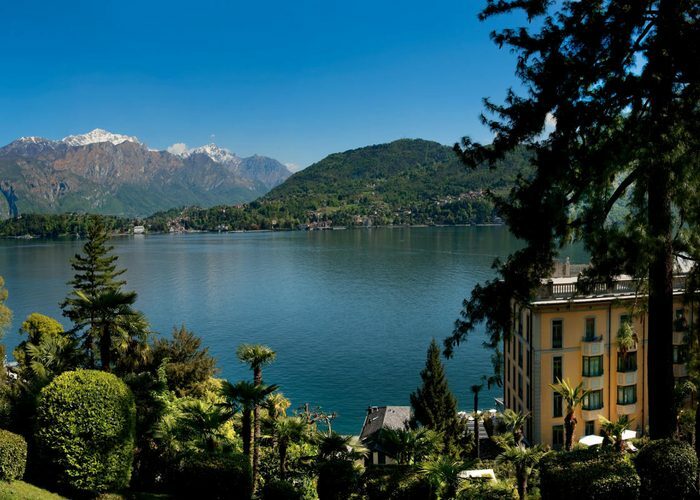 Grand Hotel Tremezzo will re-open its doors on 10th April 2019 for the new season with a special offer. The Lake Como palace is looking forward to welcoming guests in spring. 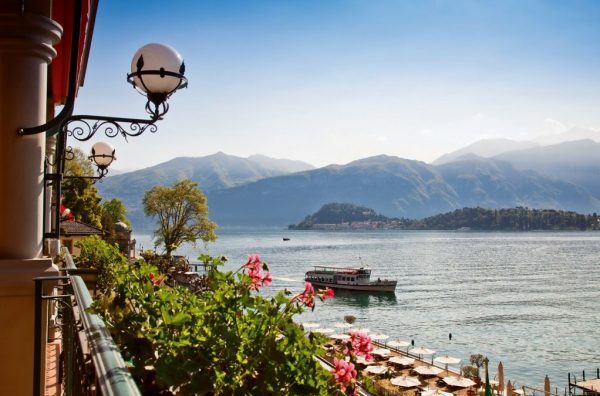 Grand Hotel Tremezzo’s opening offer is valid from 10th to 30th April 2019, subject to availability.